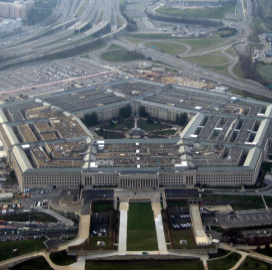 The Government Accountability Office found the Department of Defense’s nine cross-functional teams have created to resolve issues in the DoD’s business processes have yet to implement 104 out of 135 reform efforts, GAO said Thursday. 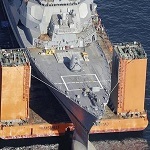 Pentagon officials noted that the department was not able to fulfill four of nine of the teams’ funding requests in fiscal year 2018 due to a lack of resources. The officials added that around $6.7B is needed to implement the team’s initiatives from FYs 2018 through 2024. According to GAO, the DoD has not developed a strategy to identify and prioritize available funding to implement the reforms. The government watchdog recommends the Secretary of Defense direct the Chief Management Officer to establish a funding identification and prioritization process to execute the teams’ reform efforts. The GAO report ensures the DoD’s compliance with section 911 of the FY 2017 National Defense Authorization Act.